Charlie Brown – Manga Style! Posted byEric Mesa	 23 Jul 2007 14 Apr 2016 2 Comments on Charlie Brown – Manga Style! 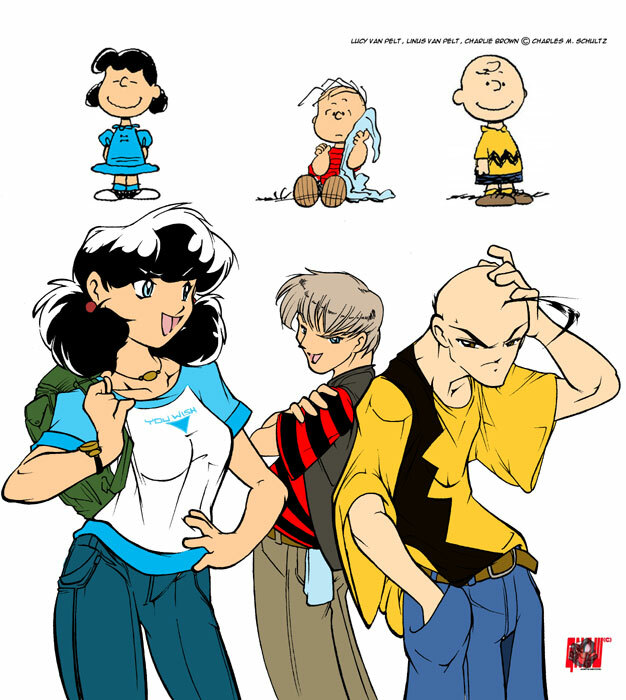 Check out this link to see some really awesome shots of Charlie Brown – redone in manga style! A great little video….the ending is awesome! Thanks for the head’s up. It was a horrible copy/past error. Should be fixed now.